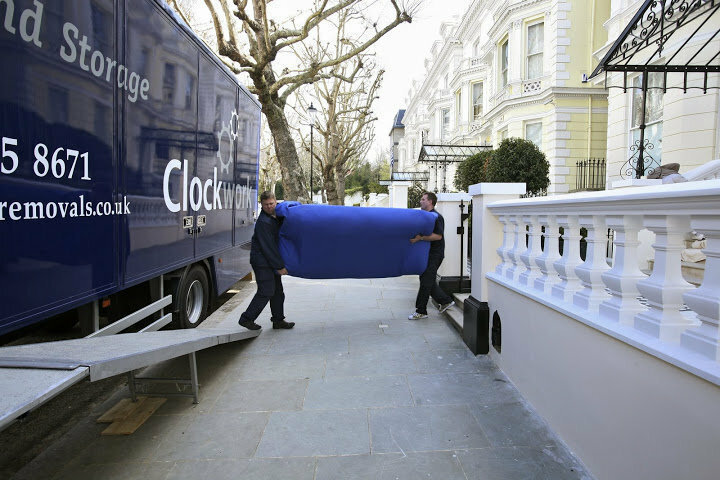 Clockwork Removals specialises in residential and office removals and storage services both in the UK and abroad. Clockwork has a chain of 10 accredited branches and benefits from a network of service partners from all over the world. 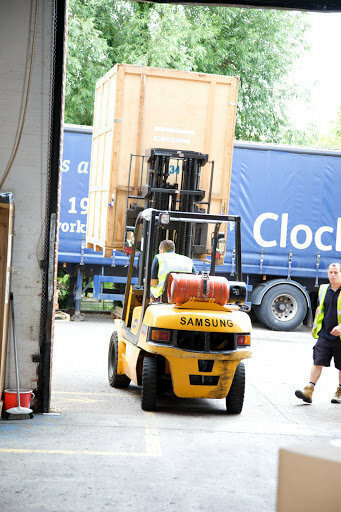 Clockwork pride themselves on exceptional customer service offering international coverage whilst always maintaining a local expertise. 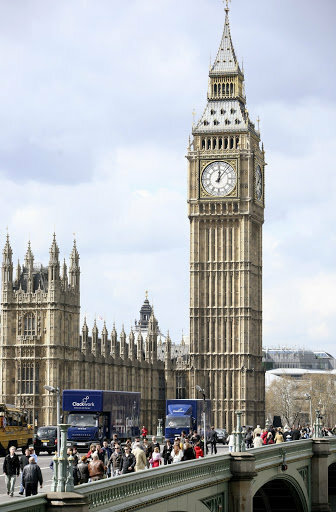 I used Edwards Removals (apparently they are the prestigious, award-winning, silver-service providing, Royal Warrant holding arm of Clockwork Removals) to move a number of our goods. Some of our precious goods (antique furniture, enchanting objects of art, family heirlooms, designer clothes, a lifetime's collection of books, important legal and financial papers etc) were damaged irreparably through mould contamination at their storage units. I felt that the packing and loading of the good was appalling and the inventory issued was inadequate. 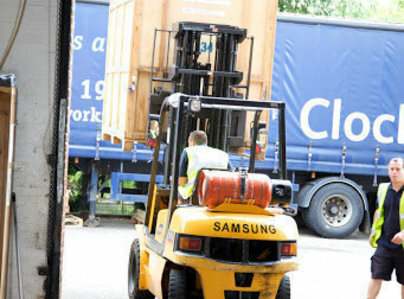 I had no peace of mind that our possessions were stored safely and securely. The guys did a brilliant job, professional, friendly and efficient. Would use them again. Very friendly & helpful removal men. Always asked exactly what we wanted done, were able to take an old fridge that had been left at premises. They were much cheaper than some larger firms but really very good.